Lunagirl Moonbeams by Lunagirl Vintage Images: Winner of Victorian Flowers & Fans Challenge: Karla B! 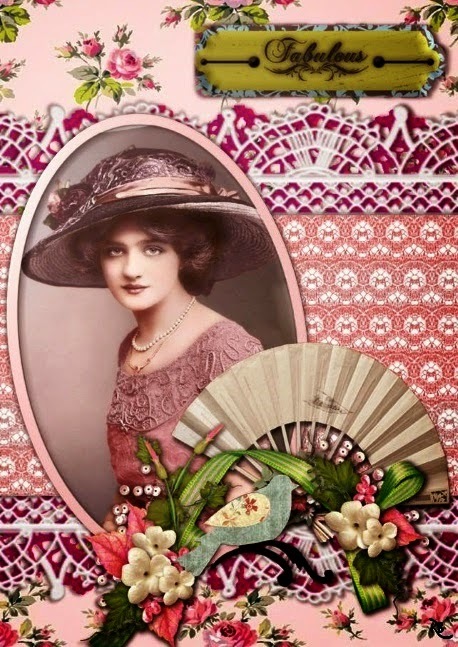 Winner of Victorian Flowers & Fans Challenge: Karla B! For winning the drawing, Karla gets to choose as her prize any one of my Lunagirl Collage Sheet CDs ~ each is a collection of 25 digital collage sheets on CD. My next theme starts tomorrow ~ actually in just a few hours. I hope to see you in the next challenge: "Let's Hear It for the Boys"
Thank you. I am honoured!